KOLARCTIC CBC 2014-2020 is the financing programme for supporting cooperation between North Calotte and North-West Russia. Here we present basic information about all projects that Kolarctic CBC has financed. KOLARCTIC CBC Programme area is a flourishing, environmentally friendly and diverse area with a viable economy, fluent mobility of people, ideas and technologies, and were people to people cooperation is an essential value. Here you find more details about Kolarctic CBC programme. PROMAS is an electronic system, which project partners use for applying and reporting. Would your project deserve an Arctic Award? 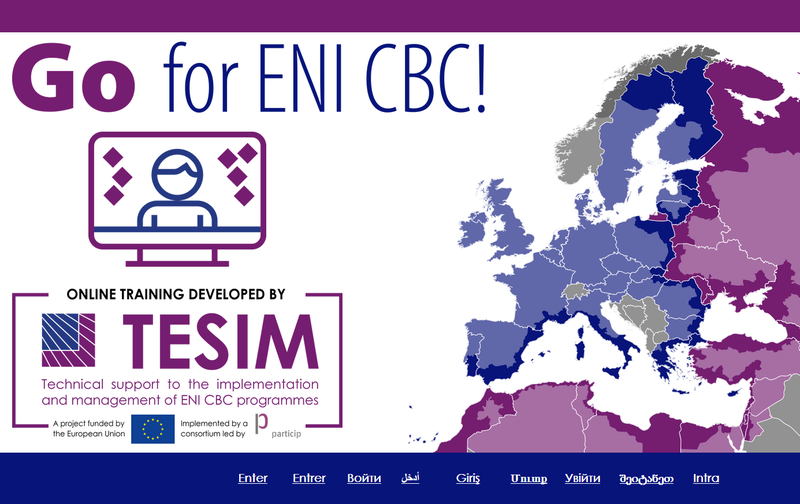 Online learning platform on Cross-Border Cooperation under the European Neighbourhood Instrument! Video tutorials, written guidance and training material to support you in project preparation and implementation. Take a few minutes and share your thoughts with us by answering few questions. This Programme is co-financed by the EU, Finland, Norway, the Russian Federation and Sweden.